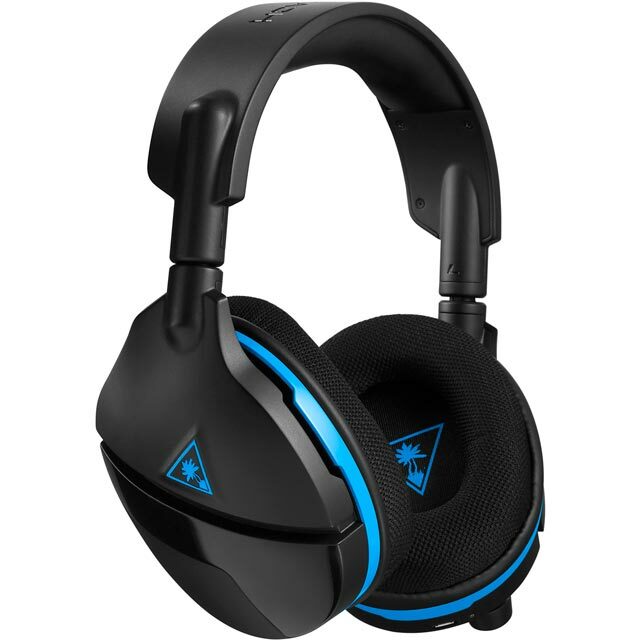 Enjoy total immersion with this gaming headset from Turtle Beach. 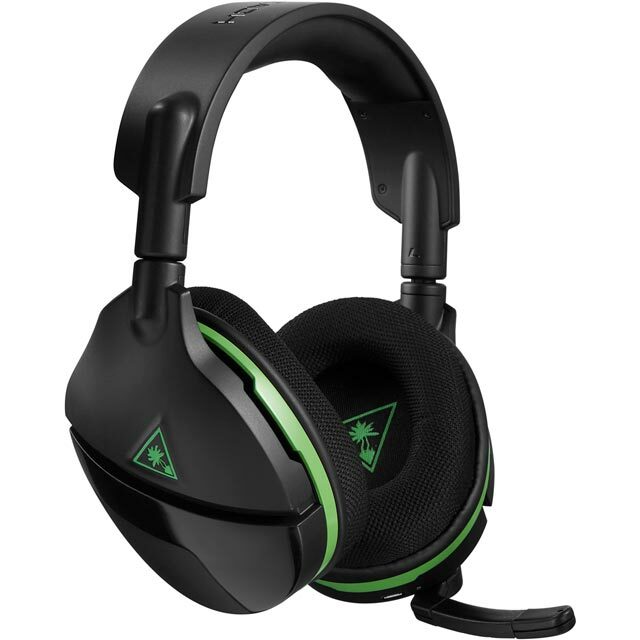 It’s compatible with the Xbox One and it’s completely wireless, so once you’ve connected it via the pairing buttons on the headset and console, you can enjoy your gaming marathons in amazing sound quality. With the controls on the ear cup, you won’t have to pause your game to turn the volume up. Get lost in your titles as the built-in 50mm Neodymium speakers provides stunningly clear audio. And, it has a microphone which you can flip up, to move it out of your way when it’s not needed. Was unsure weather to spend the money on a headset but was money well spent, good sound, comfy and easy to set up. Great headset, perfect for my fortnite fan! Thank you for the best price item. Arrived 2 days after ordering which was fantastic as they were for my Sons birthday,Hes extremely happy with them as they're much better his old one & as you would expect from Turtle Beech these are built very well and perform as expected at a good price. Nothing wrong with headset works was well as more expensive models. Set up is easy. Quick delivery , good updates all the way through process, cheapest I could find , can’t fault at all, will 100% use again , this is my first order and can’t be happier ! !